Maimi has a day full of lessons and celebrates another member’s accomplishment in her April 21st update “Congrats(((o(*ﾟ▽ﾟ*)o)))“. Full translation below. 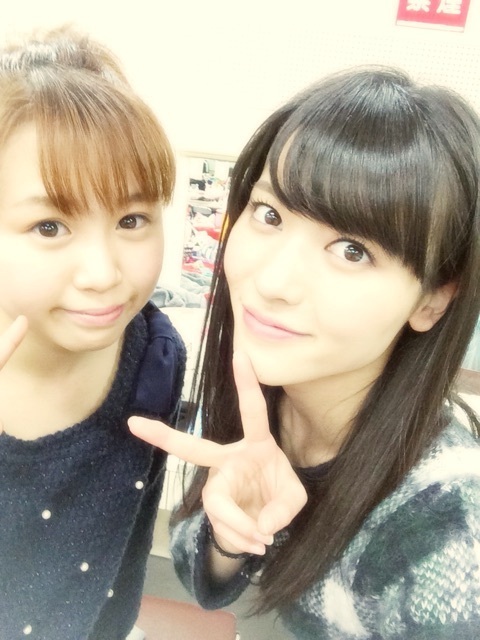 Posted on April 22, 2015, in Blog, Translations and tagged Yajima Maimi. Bookmark the permalink. Leave a comment.